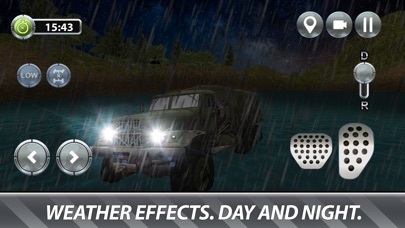 Drive a huge rig in extreme truck racing game - Russian Truck Drive Simulator! Drive giant cars not for racing, but for pure drive joy! 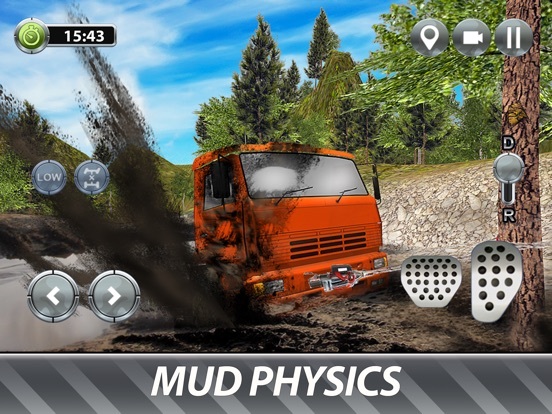 In truck offroad rally racing is about reaching destination on your wheels. Russian offroad is a challenge for any trucker! Drive a Russian rig and forget other cars. Will wheels of your truck conquer the Russian offroad? Buckle up and drive a rig in our new simulator! True trucker is defined away from city cars and roads. Russian rig is a beast on wheels. Puny cars can’t drive in Russian offroad. 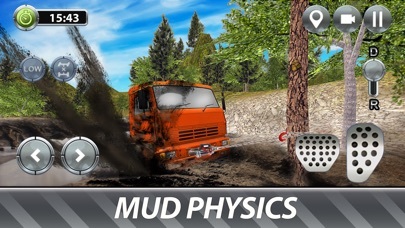 Drive your truck through Russian offroad. This racing simulator is for smart, not fast. 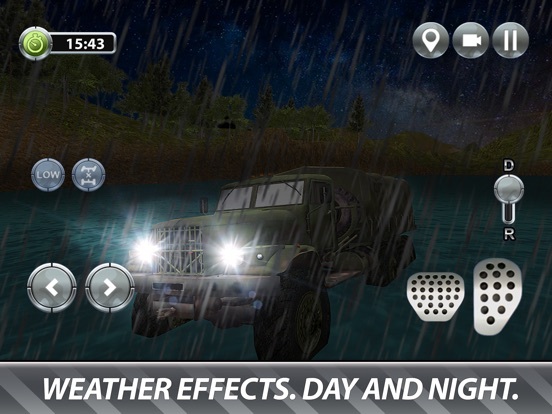 Drive extreme cars in extreme conditions, test the wheels of your truck - Russian truck Drive Simulator redefines truck racing games. An offroad trucker has a long way to drive. No enemy cars doesn’t make racing easier. But every rally makes you stronger. 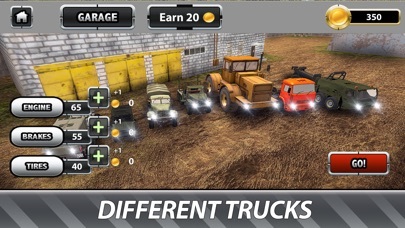 Upgrade your Russian truck to master the offroad - truck is big, but not almighty. Rally trucker needs a truck with tough wheels. Roads and offroad are open are extreme racing playground for a trucker. Let’s go offroad - that’s where true extreme racing begins. 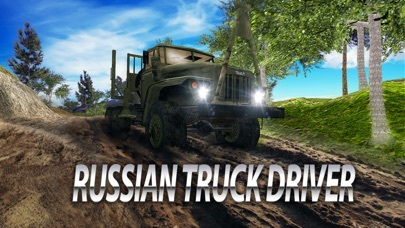 Drive your wheels wherever wanted, to reach the destination in Russian truck Drive Simulator. Missions will make truck racing ever more challenging, but a true Russian trucker can drive his rig no matter what! Drive your wheel through any challenges of truck simulator. 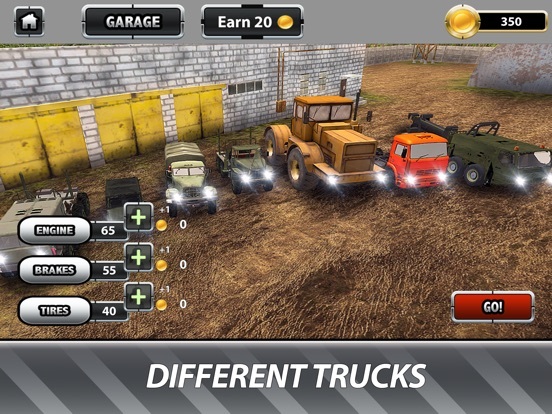 Become a Russian trucker - tough racing on tough cars awaits! 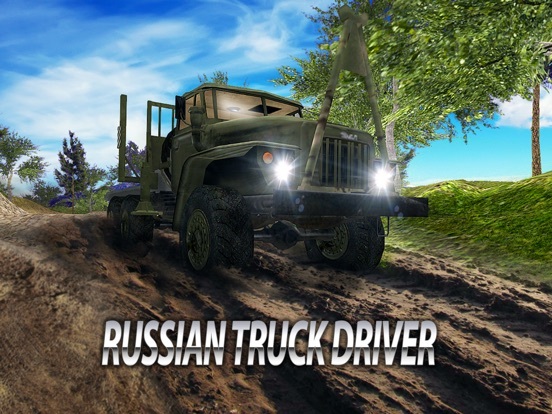 Russian truck Drive Simulator - time for some rig racing!